Come to the Hub after school to learn a bit more about our prickly pals, just before they start getting ready to hibernate. 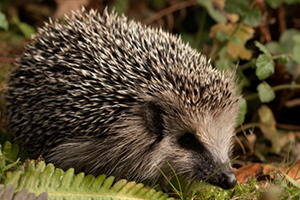 Have a go at some hedgehog themed crafts and follow a trail to discover some facts you may not know! Suitable for all ages, drop in. Suggested donation of £2 per child.